What is the 3% Stamp Duty surcharge and who pays it? The 3% is a loading on existing Stamp Duty rates (set out in the table below). First announced in the Chancellor`s Autumn Statement back in November, the new rules take effect from 1 April, 2016. To avoid the 3% surcharge, you must complete on the purchase of a second residential property by midnight on 31 March, 2016. That is unless you have previously exchanged on or before November 25, 2015. The extra tax applies to anyone who is buying additional residential properties, for example a buy-to-let or holiday home, within England, Wales and Northern Ireland. As Scotland (a devolved power in terms of property) announced a similar 3% surcharge in its own Budget, it will apply to the whole of the UK. What if the home I already own is abroad? You will be liable to pay the 3% surcharge even if the home you already own (or part-own) is abroad. So, if you have a holiday apartment in Spain and were buying your first home in the UK, you`d have to pay the 3% additional tax. How is the extra tax charged? 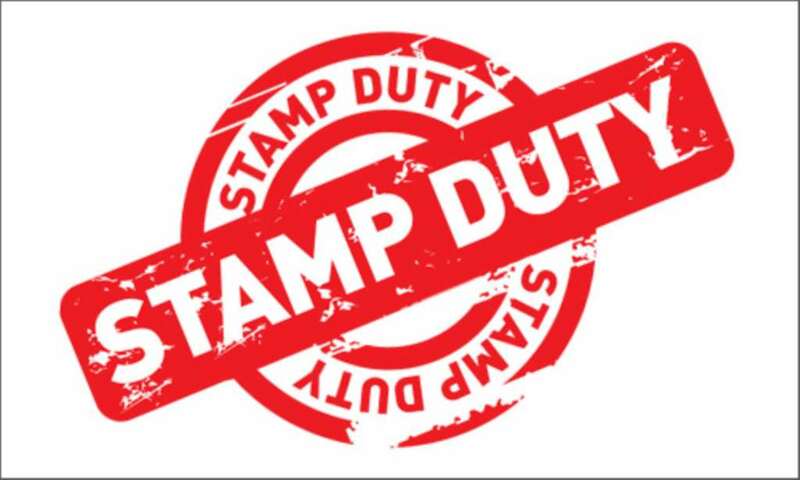 Since the end of 2014, regular Stamp Duty has been charged as a tiered tax. This is like income tax, where you only pay the higher rate on the slice above any threshold. However, the 3% surcharge will still work as a slab tax which means it will apply to the entire purchase price of the property. 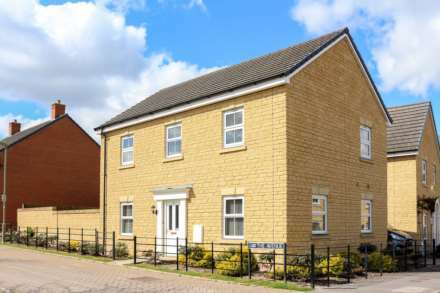 As an example, if you are buying a second home that costs £300,000, the extra 3%Stamp Duty would equate to £9,000, or 3% of the entire price. If you add that onto the £5,000 regular Stamp Duty bill on a home of this value, you`d end up paying £14,000 in total. What if I am buying a second home for my child? If the second home you are buying is for your child and you already own a home, you will be liable for the 3% surcharge if your name is on the property deeds – even if it`s joint with your child`s name. If you bought the home for your child outright and just their name was on the deeds, the 3% surcharge would not apply. What if I am buying with a partner who doesn`t already own? If you have a second home and you are buying jointly with your partner who doesn`t already own, the 3% Stamp Duty surcharge will still apply. Just as if you were buying for your child, you may be able to escape the surcharge here by putting the property entirely in the name of the person who doesn`t already own a home. However, if you were planning on doing this and you already live with your partner, HMRC`s tax avoidance provisions are likely to catch you out. What if I am letting my home to buy another one? If you move out of your main home (Home A), let it out and buy another one to live in (Home B), you will still be charged the 3% Stamp Duty surcharge. However, the government offers some reprieve here in that if you sell Home A within 18 months of completing on the purchase of Home B, you`ll get the 3% surcharge refunded. Details of exactly how should be confirmed today. What if I inherit a property? No Stamp Duty is payable on properties that are inherited, so the 3% premium is not relevant. However, if you have inherited a property and go onto purchase a second home without selling it, you will be hit with the surcharge. What if I am a professional landlord? The government is considering whether to exempt companies that own 15 or more properties from the surcharge on any further purchases. It`s also considering whether to exempt individuals (and companies) making bulk purchases of 15 homes or more. Can I set up a limited company to avoid the surcharge? The government has a keen eye on preventing tax avoidance. So while a professional landlord (as outlined above) will not be liable to pay the 3% surcharge, you won`t be able to escape it by setting up a limited company and buying an additional home that way. Can I just omit to tell my solicitor about the fact I already have a property? Solicitors and property lawyers are under instruction to ask buyers outright if they already own another property. If you don`t answer truthfully it`s tantamount to fraud and potential penalties could be a lot worse than meeting the cost of a 3% extra Stamp Duty.